Palm Springs. The ultimate desert vacation for fun, relaxation, and, of course, pool time. Don’t forget about the amazing art, food, entertainment, and shopping! When staying in the desert jewel of Southern California, there’s no way you’ll find yourself without anything to do. 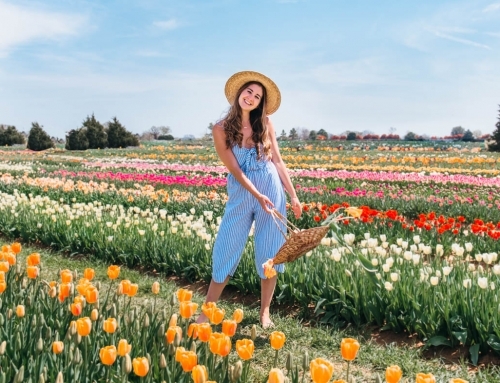 While exploring this city, I found some beautiful spots that are sure to make your Instagram feed pop. 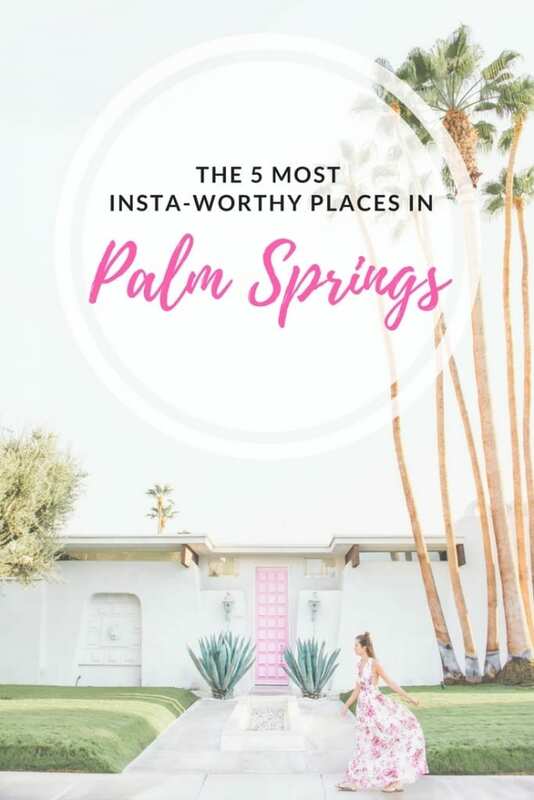 To help you spend more time enjoying your vacation instead of searching for the most picturesque spots around town, here are my picks for the 5 most Insta-worthy places around Palm Springs. 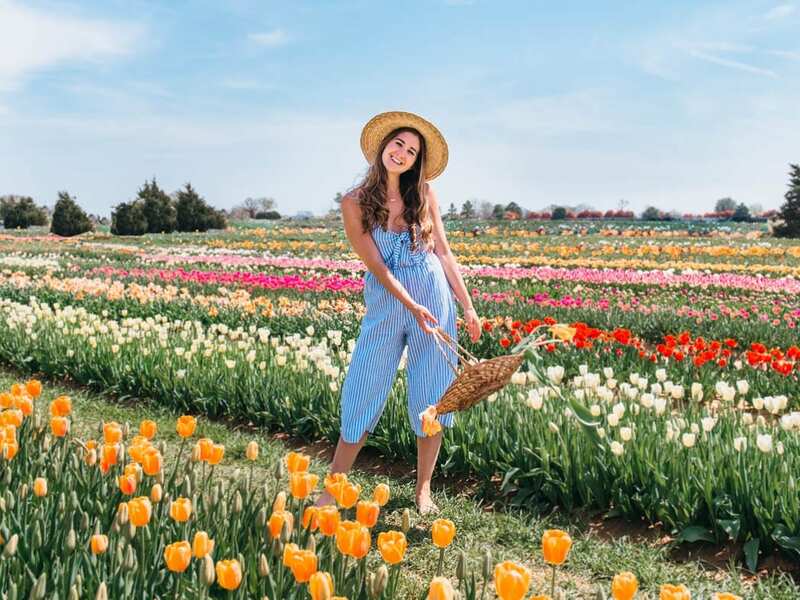 The windmill farms along Interstate-10 is something you couldn’t miss even if you tried. 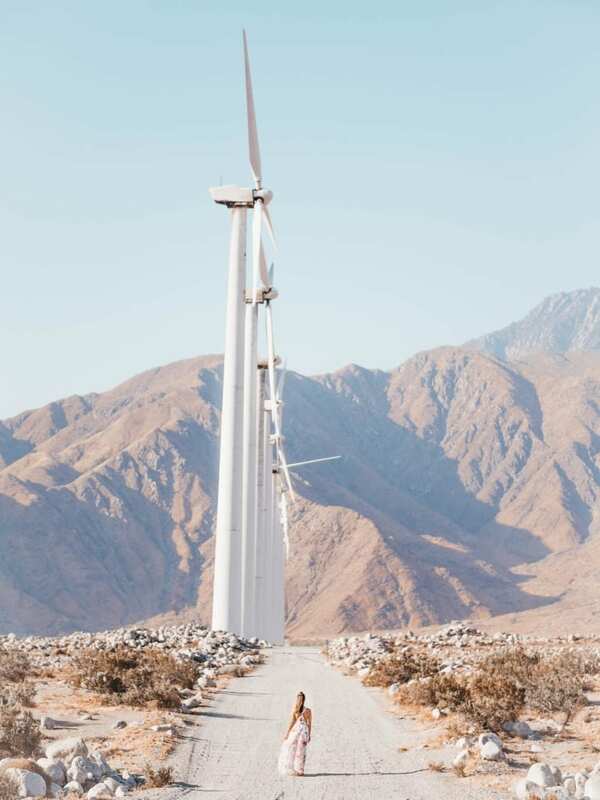 The sea of 4,000 large, white windmills is a source of clean energy used to generate power for the entire Coachella Valley. The whirling blades are quite mesmerizing. 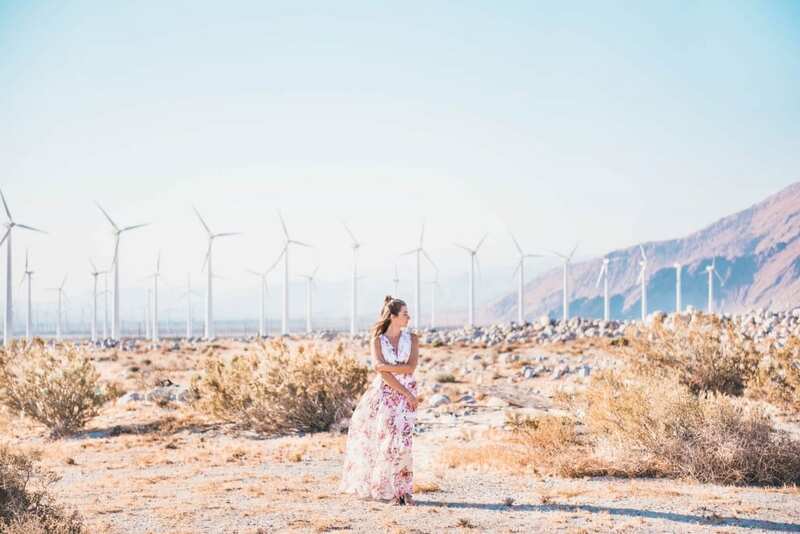 While the windmills alone are beautiful, it is the San Jacinto and San Gorgonio Mountain ranges southwest of the wind farms that make the photos one of a kind. Best Time: Sunset or Sunrise. If you go any time in-between, the sun creates a stark silhouette of the turbines in the mountain pass. Directions: To get up close, you’ll want to drive North on N. Indian Canyon Drive (inbetween the I-10 and W San Rafael Drive). Before you reach the I-10, take a left onto Garnet Ave. Drive for about 1 mile and you’ll see some side roads to the left where you can pull off and walk closer to the windmills. You might wonder who would’ve been brave enough to paint a door bubblegum pink? The answer: Moises Esquenazi. Moises, an interior designer in New York, renovated the home and changed the vine covered home to what it is today. What’s funny is at first there was talk in the neighborhood to change the color of the door. 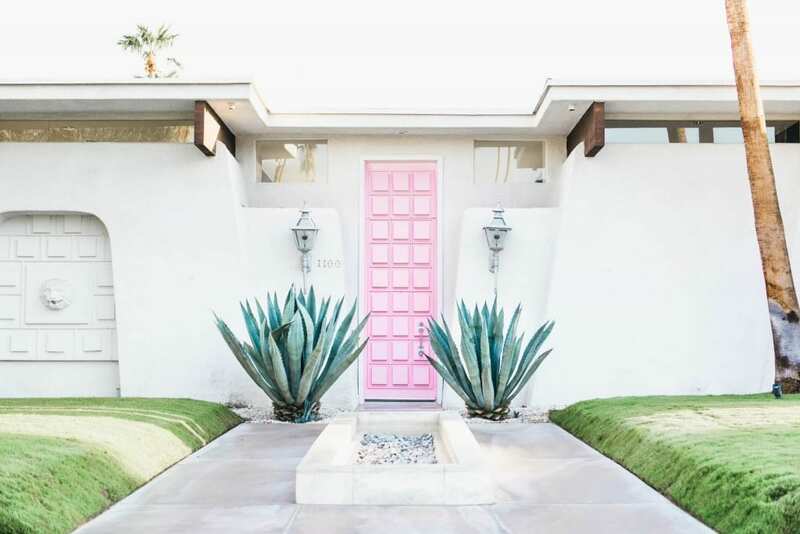 However, over time, it has become an infamous spot for photos and even has its own hashtag: #thatpinkdoor. Best time: Sunrise or Sunset. Both will have perfect lighting so there are no harsh shadows — plus, you’ll hopefully miss the desert heat. However, if you don’t want to wait in line for a photo, sunrise is even better. That’s when I went and there was absolutely no one around. UPDATE: Photography is no longer permitted at “That Pink Door.” Due to the overwhelming number of people who stop by for photos, the owners have asked that visitors please respect their private property and not trespass. However, you can still drive by and have a look at this lovely home. 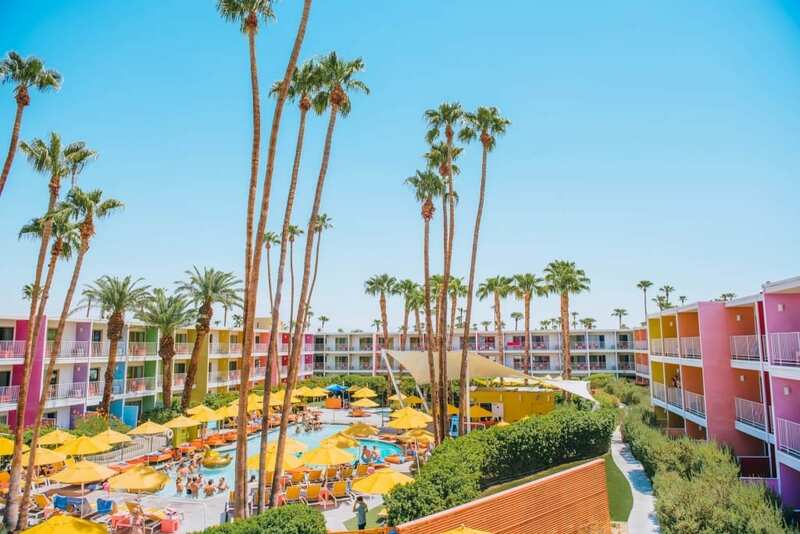 The rainbow of colors decorating The Saguaro makes it the most Instagramable hotel in all of Palm Springs. 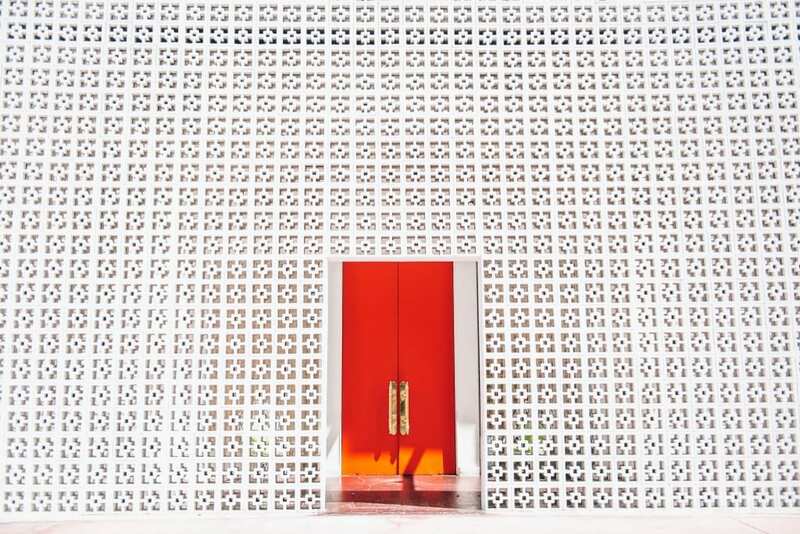 In 2012, the hotel underwent renovations under the supervision of New York-based Stamberg Aferiat Architecture, whose goal was to mimic the colors of desert wildflowers. 14 beautiful colors were chosen to match the longest façade of the hotel, which is 14 rooms with 14 balconies. 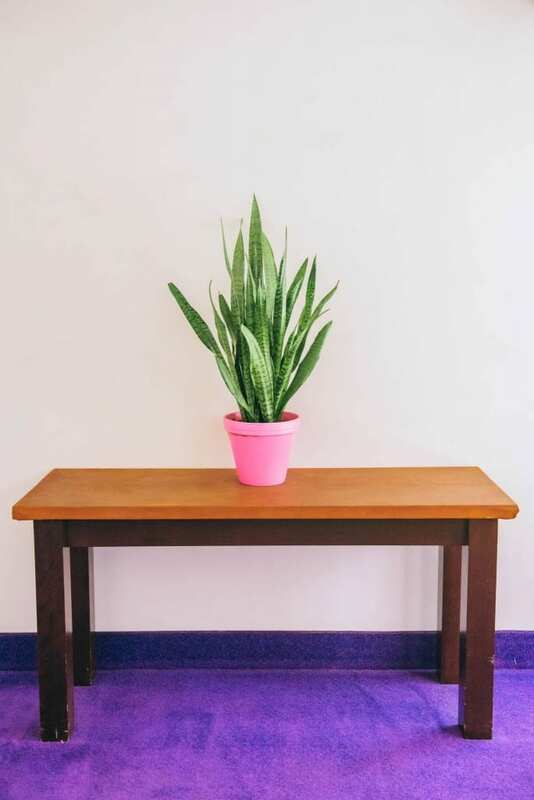 These vibrant colors make it impossible to not feel instantly happy as you walk around the hotel. Don’t miss out on this wonderland of color! There are literally hundreds of places around the hotel that are picturesque. Some of my favorites were by the pool, the terrace from the ballroom, and inside by the lobby. I promise you’ll have so many photos, you won’t know what to do with all of them! Plus, if you’re hungry, be sure to check out the restaurant inside The Saguaro, El Jefe. 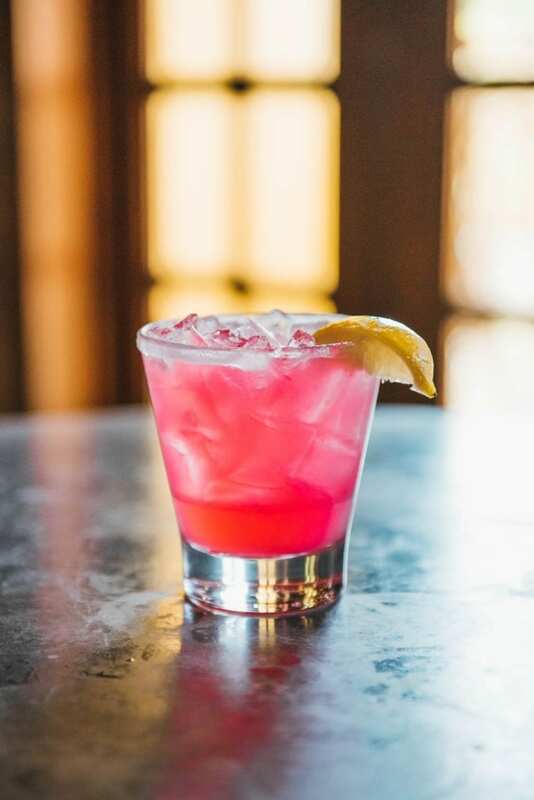 They have an amazing happy hour Monday through Friday from 3 to 6pm with $5 margaritas! Their Pork Tacos were the BEST I have ever had in my life! However, I’m not surprised since the restaurant is run by celebrity chef Jose Garces! Best Time: Midday. While the light will be harsh, this is the only time where the pool and inside area of the complex will be without any shadows. All the colors from the different hotel balconies will be bright and vibrant. The origin of the hotel dates back to 1959 and was California’s very first Holiday Inn! However, after being bought and sold multiple times, in 2002, the property was purchased by hotelier Jack Parker. He enlisted designer Jonathan Adler, famous for his modern American glamour style, to lead a $27-million-dollar renovation of the property. 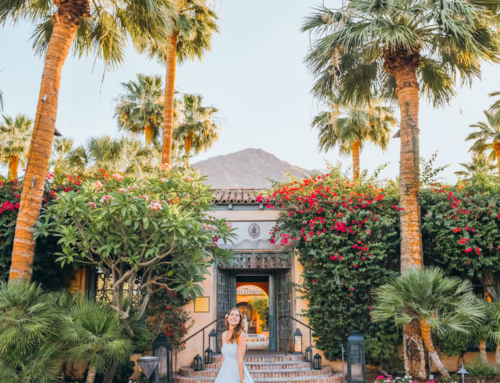 In 2004, the hotel reopened as the Parker Palm Springs decorated in what Adler likes to call “hippie chic,” with an eclectic mix of vintage treasures decorating the guest rooms and common spaces. 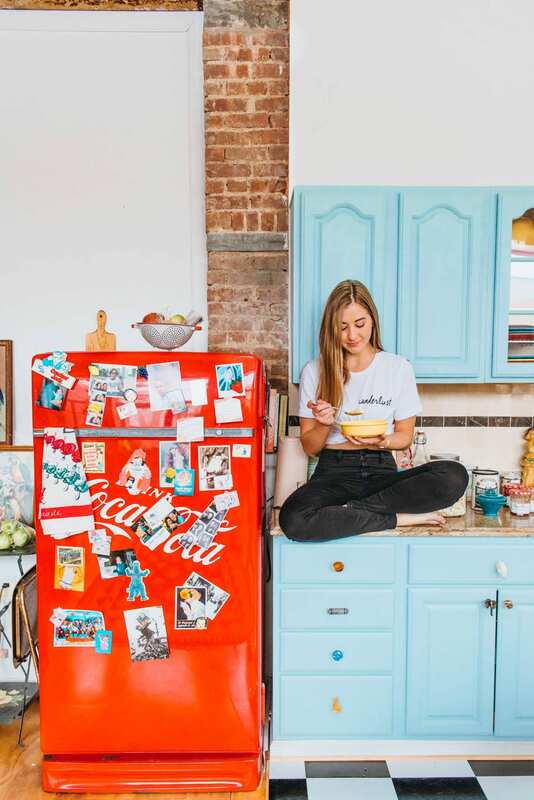 Since then, The Parker has become extremely famous through Instagram for having its patterned, white concrete wall and vibrant red front door. WARNING: The Parker does not allow photography with DSRL cameras. If you want to take photos, it must be with an iPhone or digital camera. For a permit to use a DRSL camera, you must apply days before and the cost is $2,500!!! Best Time: Midday. The hotel faces East and West, so the only time when the infamous white wall and red door entrance is not shaded is around noon. 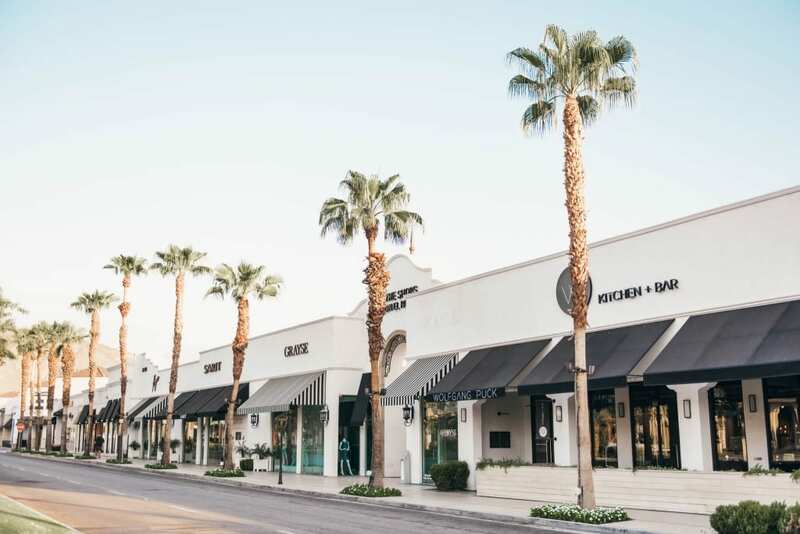 Known as the Rodeo Drive of the desert, El Paseo Drive is located just outside of Palm Springs in Palm Desert. It features over 300 world-class shops, clothing boutiques, art galleries, jewelers, restaurants and more. What makes El Paseo drive so picturesque is that it is lined along a beautifully maintained floral and statue-filled mile! Best Time: Sunrise. There is no one driving down the street or parked along side the road in the early morning, so take advantage of this for some awesome shots down this fabulous shopping strip. 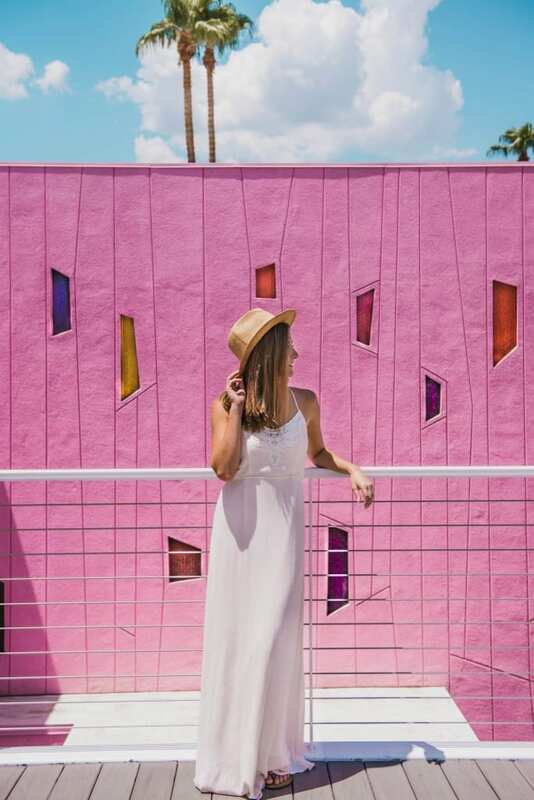 What are your favorite Insta-Worthy places around Palm Springs? Let me know in the comment below. I’d love to hear your suggestion! Hi Bek! I did not need a permit when I went in 2016, however, as I mentioned in the post, The Parker Hotel does not allow photography with a dslr camera. I would call beforehand to see if you can just look around and maybe snap a few pics with a phone. Also, The Saguaro did let us take photos but we asked upon arrival. Also, I did mention I was a blogger, so not sure if they helped in their decision. I absolute adore this post. Keep it coming. 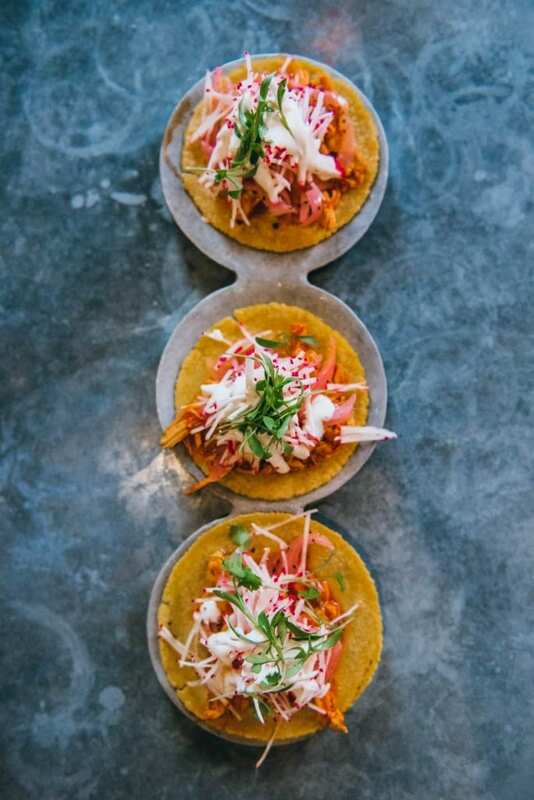 Oh my gosh those TACOS! I love bright colors too, your feed and blog are so happy! California windmills take me back to family roadtrip from CA to AZ. Never thought about taking photos with them…I wonder if it’s possible to do so in TX. West Texas has miles upon miles of wind farms (and that’s about it). haha Well I’m actually moving to Texas in August, and were driving through West Texas (that’s also where my hubby is from) so maybe I’ll try to get pics with those windmills! 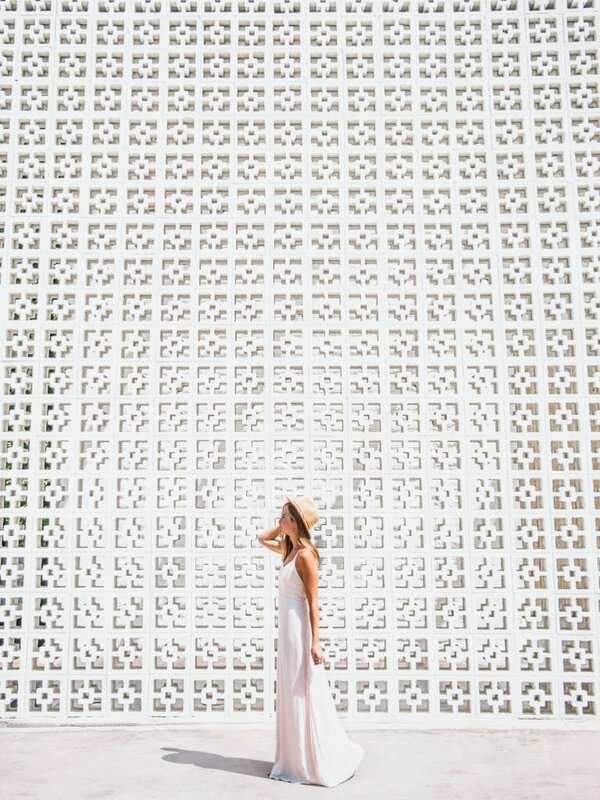 Beautiful pictures, love your blog 🙂 I haven’t made it to Palm Springs when I was living in LA, somehow I totally missed out going there. I was only passing the windmills on my way to Joshua Tree Np, loved them though. Thank you so much Sabi! 🙂 Hopefully one day you’ll be able to go back and see this colorful city. Wow! Great pics and I love the history you weave into your writing. I’ve driven by Palm Springs a dozen times, next time I’m going in. Can’t wait for your next article. Love, love, love your perspective on the big and small things! You are so artistic and professional. Success looks good on you ?! This all looks incredible!! Definitely will have to visit Palm Springs, and your photos are incredible! I’m definitely learning a lot from you, thank you!!!! Thank you Hanna! 🙂 I’m so glad you liked the photos! 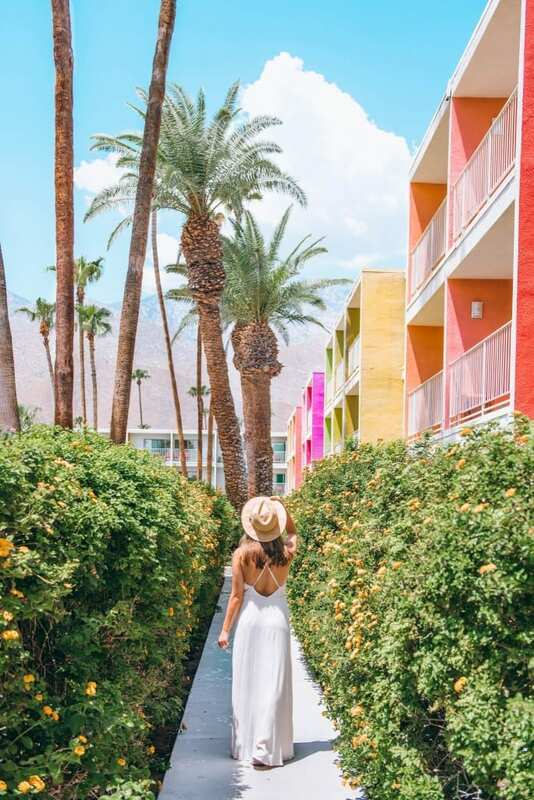 You would really love Palm Springs. Such a fun little town. 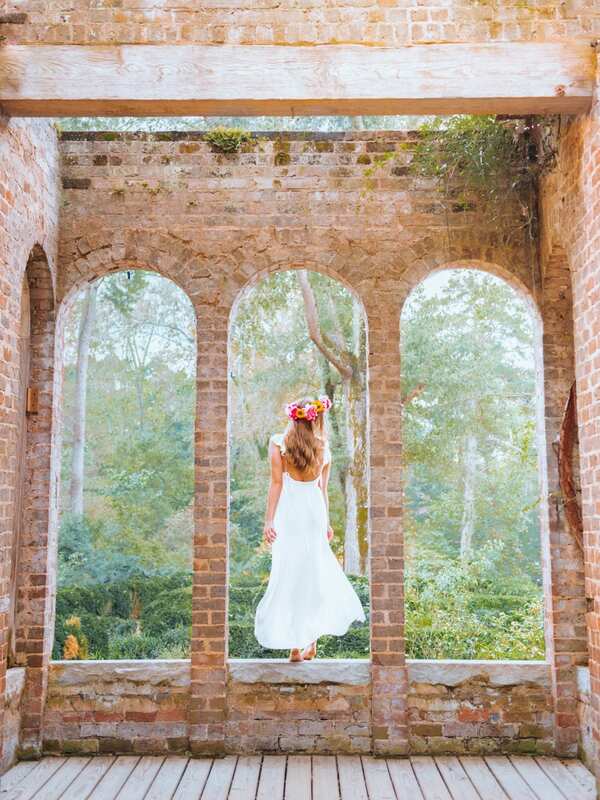 Woaaah these pictures are amazing!!!! Keep up the good work! We have just started an insta page (@tirelesstravellers) and a blog (www.tirelesstravellers.com) and pages like yours are an inspiration!!!! Thank you so much Liv and Pedro for checking out my Instagram and website! You’re support really means so so much to me 🙂 And congratulations on your new account and blog. That is absolutely so exciting! Wishing you two all the best! I cant believe the hotel charges that amount of money for taking photos with a dslr!!!! Isn’t that a little too much?? Haha. Thank you Angie, I loved the post and going to pin it (my way of saving it) for whenever I go that way ? Oh my gosh Rebecca! It’s good to hear from you! Thank you so much for checking out my post 🙂 I’m so happy to hear you’re learning photography and traveling more! So very exciting! Can’t wait to see where you go next either! 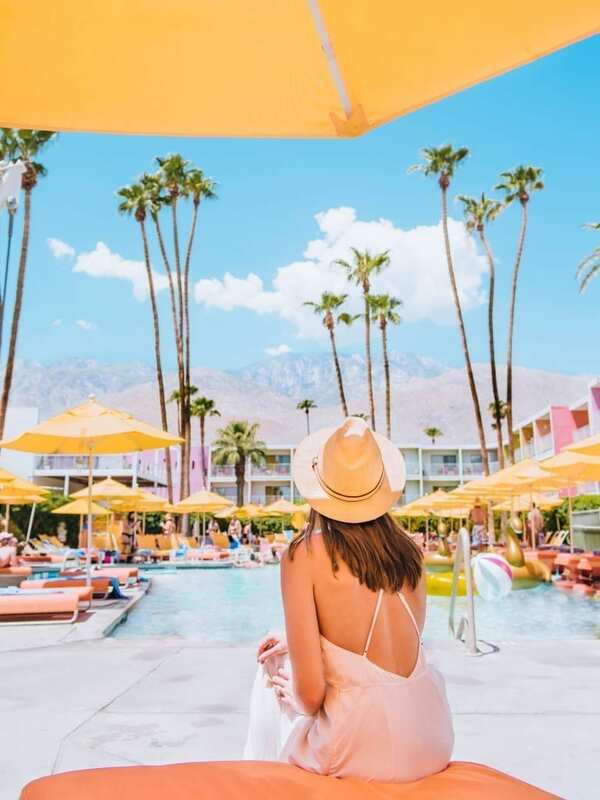 Ahhhh this makes me want to go back to Palm Springs ASAP – you have some of my favorite spots on here! 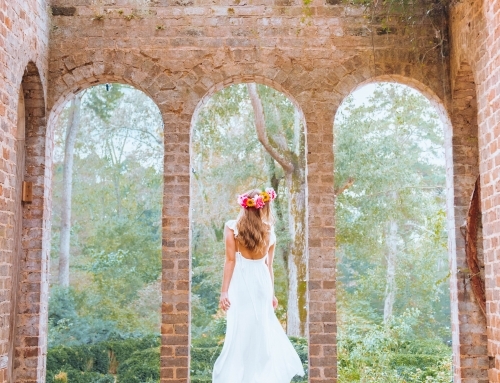 Gorgeous photos, and I love that you included the best time to go for photos! 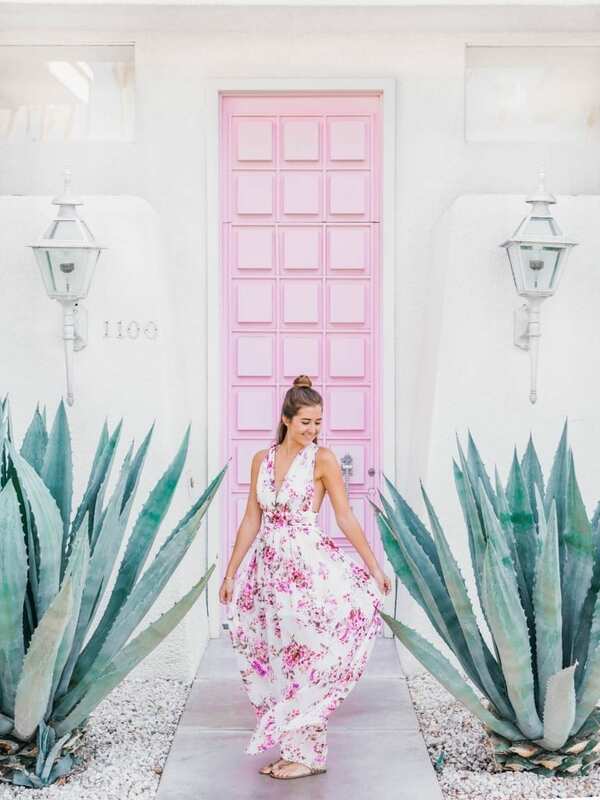 I always find it so helpful to know when the lighting is best for photos, especially now that I have this blog 🙂 Palm Springs is such a cute little place for a mini vacation. I hope you get to go soon! Love this list!! I love seeing the windmills off of the 10 when driving from LA – the best sign that the drive to Palm Springs (or to Indio for Coachella) is almost over! Also, El Jefe happy hour is the best. So glad it made the list! I love seeing the windmills too! It’s a nice little hello to the Coachella Valley 🙂 And OMG yes!! 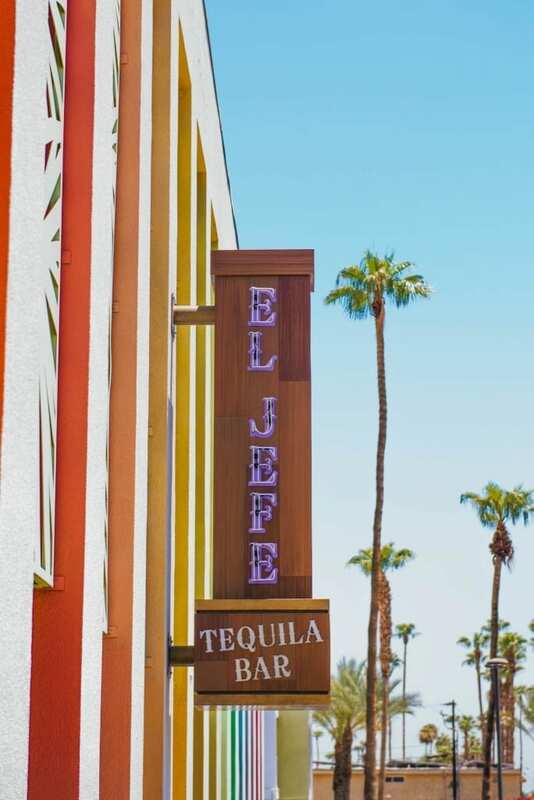 Loved EL Jefe! Best happy hour in town! 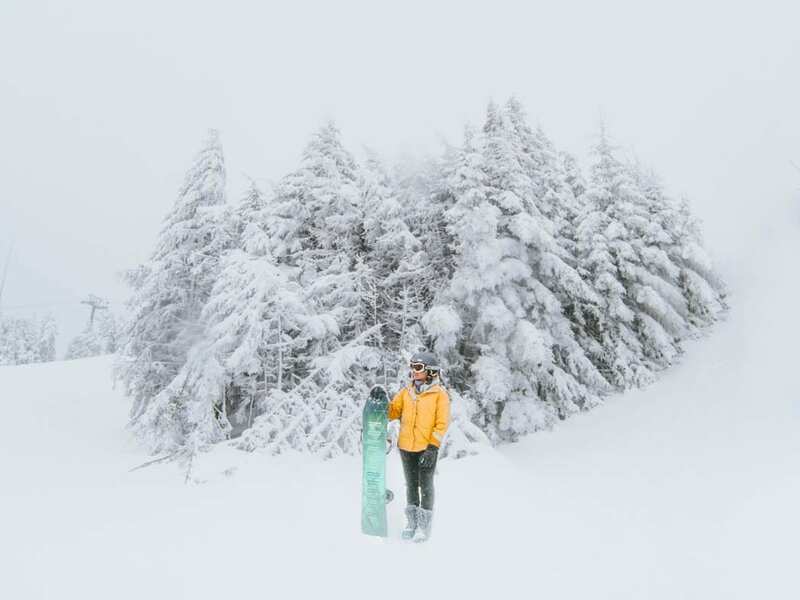 Loved the article! Thanks for sharing all these great infos. Big kiss from Ireland ??? I so hope you get to go to California (specifically Palm Springs) soon! It really is quite a lovely place 🙂 Thank you always for being so supportive of my photos and my blog. It truly means so much! Waaw Angie, I’m in love with your pics ?! You really got it. The right places with matching clothes and a lovely girl. Keep up the good work ?☺️. Thanks Olivia! 🙂 You are just the sweetest! Thank you for your kind words and encouragement! It’s a great article! A lot of information and really useful when you are travelling 🙂 and your pictures are totally stunning. 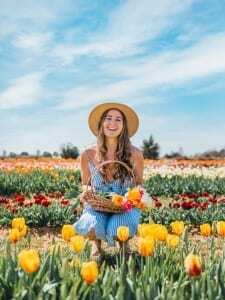 Love the colors, your style, your smile! Your work is inspiring and your article make me dream. I want to go there now ! ?? Great article. Very informative. What kind of camera did you use to take photos of the food? Thank you 🙂 I used a Nikon D750 and my 24-70mm lens for all my images. 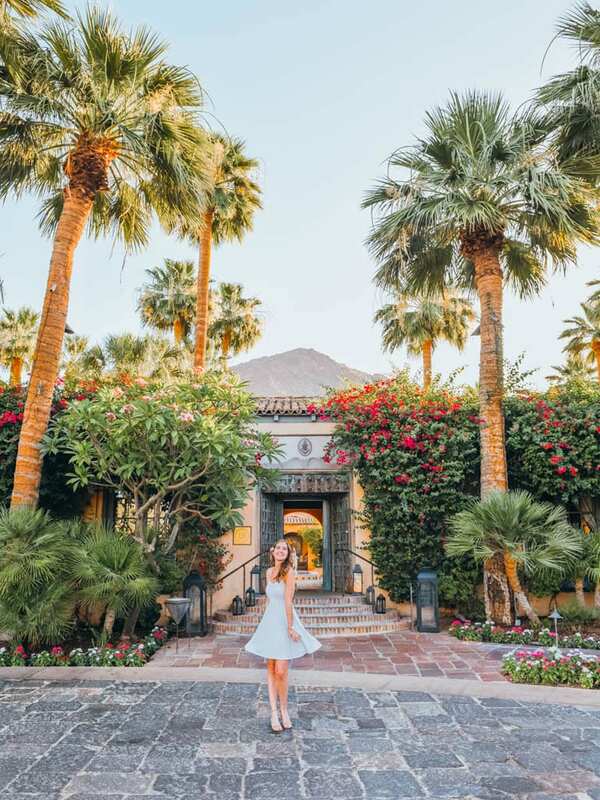 Lovely article on palm springs! 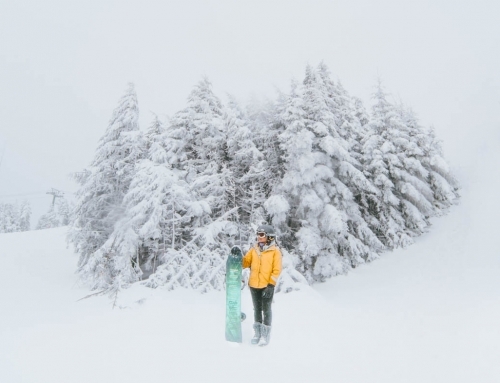 Thank you for these insta-perfect places and great tips! ?? The best article I’ve ever read on Palm Springs !!! Thank you for all the information and the breathtaking pictures. I wish I was going to explore this amazing place today! !